Today is your last chance to get everything from The Christmas Collection 2017 for £1.50. Wooden Stag Head Topper: from the Heritage Christmas range at Hobbycraft. 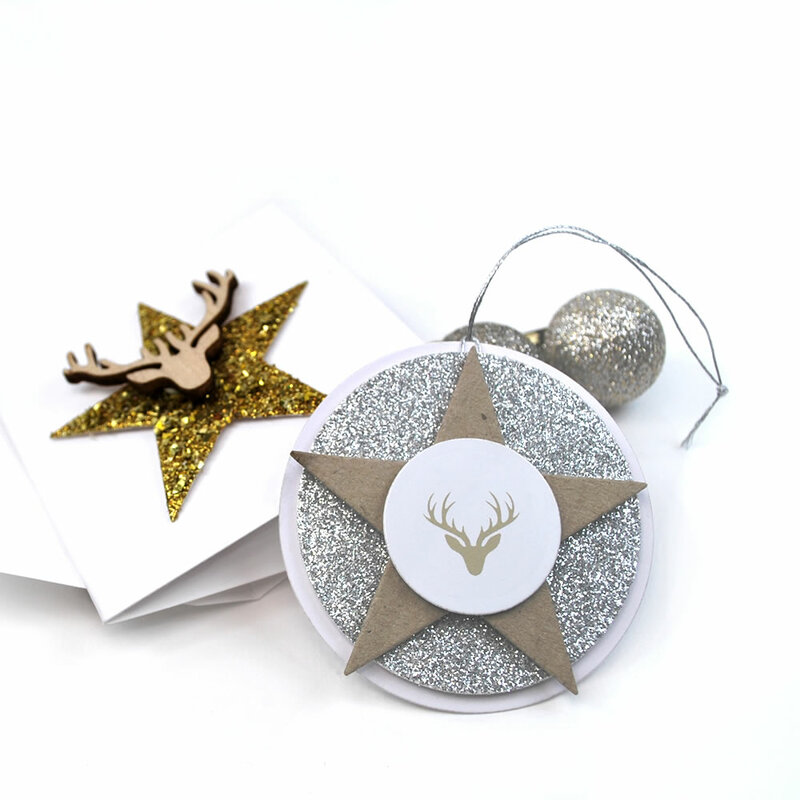 Stag: Cut from the 'Spirit of Christmas' Paper Design in the 'Spirit of Christmas' Designer Digital Paper Pack printed onto Smooth White Card. Thank you for the reminder Liz. I always love your handwritten words. Have a wonderful New Year.